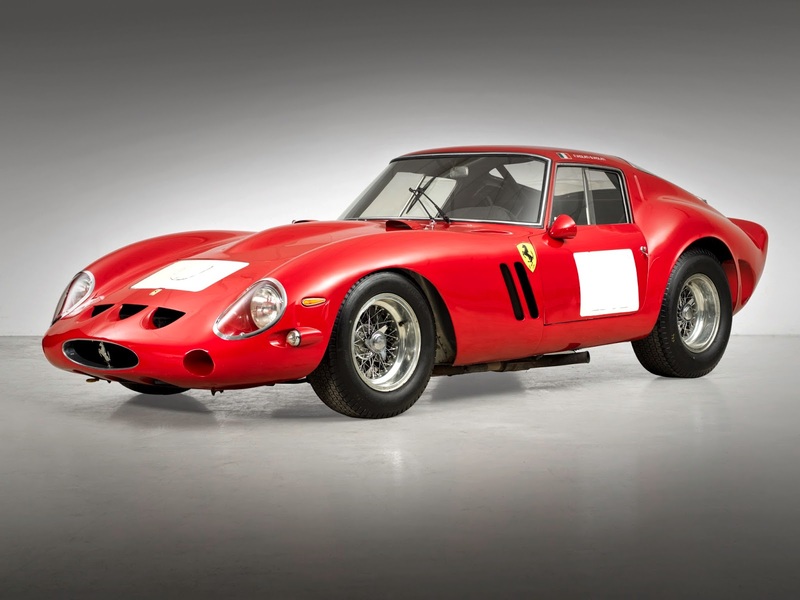 The 1962 Ferrari 250 GTO Berlinetta has become the most valuable car in history to be sold at auction when it realized $38,115,000 (£22,843,633 or €28,528,626) on Thursday, 14 August 2014 at Bonhams’ Quail Lodge Auction in Carmel, California. Surpassing the current record of the most valuable car sold at auction, which was also set by Bonhams with the 1954 Mercedes-Benz W196 R F1 Racer that sold for $30-million at Bonhams’ Goodwood Festival of Speed Auction last year, the Ferrari GTO had been the subject of intense international interest. Demonstrating the confidence in the collector car market and the strength of the Ferrari brand, today’s new world record also reaffirms Bonhams’ position as one of the world’s leading auctioneers of rare and important motorcars.